A nice little drive of about 3 hours from Nuremberg and you are in a different country, different culture. Europe is pretty cool like that. Prague was always on my list of destinations. It is one of the most beautiful cities in Europe, and very photogenic. This also is a big minus, because the amount of people milling around the streets of the old town is staggering. Driving through Prague, one can feel the lingering ghost of old communist block. You can see it in the drab apartment buildings, stores, schools. It is slowly being updated and replaced, but I don't think the old communist block countries can get rid of it entirely. Being Polish, it really brought a lot of child hood memories, and maybe because of this nostalgia I really fell in love with Prague. Funny thing, that whole day spent there walking, I can't remember if I heard the Czech language. I heard everything else, french, english, german, even polish... strange. 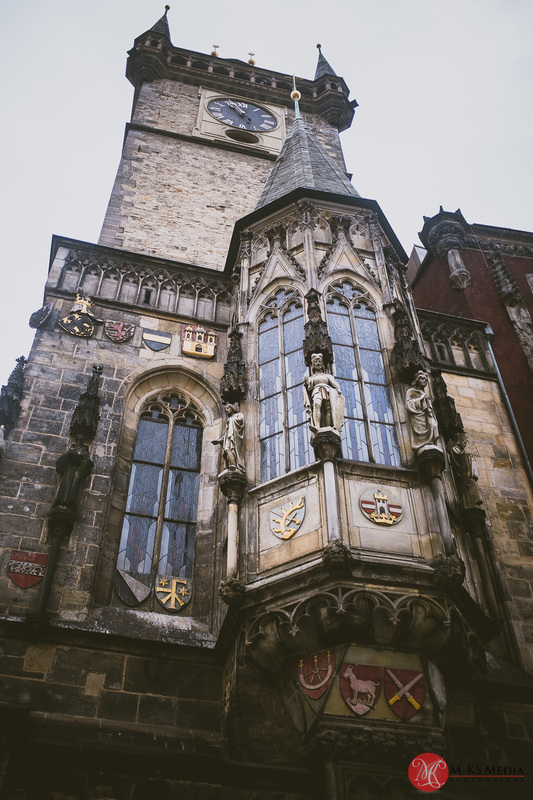 I tried capturing images of Prague that were not touristy, and I failed miserably. There are so much to see, that during the day, you have to see the famous sites, just so you can say "I've been there!". 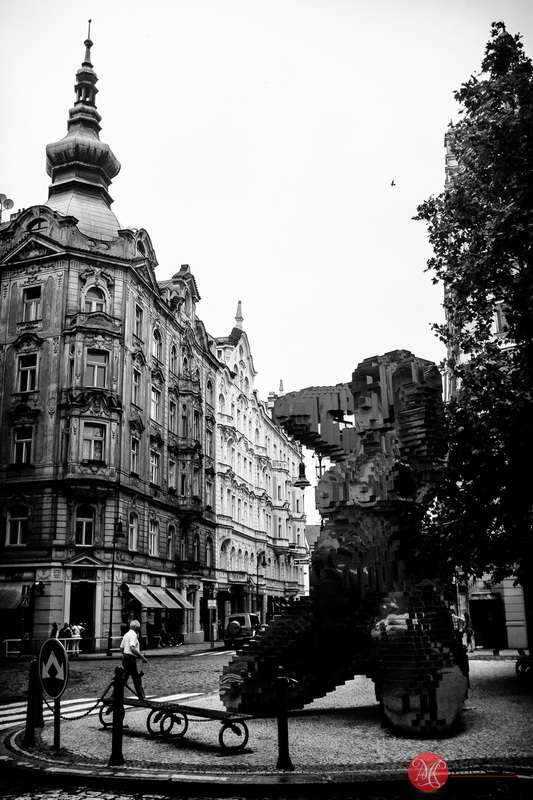 Also since Prague has been photographed by so many, it's not easy to find something original. Dragging, as always, all my Fuji cameras and lenses, I still primarily shot with the Fuji 56mm f1.2 and the Fuji 10-24mm f4, and the Fuji x100s from time to time. There is always something interesting to train your camera on in Prague.